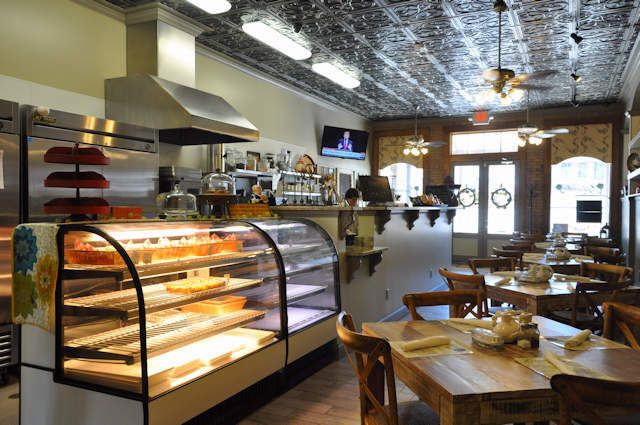 As I was walking around Maysville, Debbie Akins invited me into Ganache, the bakery and bistro she created out of an historic commercial space that would otherwise have been lost. She noted that the interior had to be completely rebuilt. It was a nice break and the place smelled wonderful. Her chef was preparing lunch and putting the finishing touches on the day’s fresh pastries. Debbie talked about the challenges of running business in a small town. She’s had several here in the past few years. She’s also restored historic houses and is presently working on the old Methodist church. 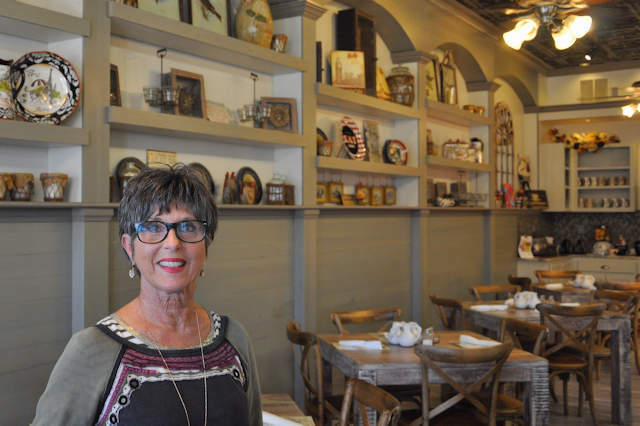 Every small town should be so lucky as to have someone like Debbie working to revitalize their business districts.